ZebraFish cardiac cycle is an important parameter to verify the toxicity effect of a compound or to check physiological parameters of a mutant. 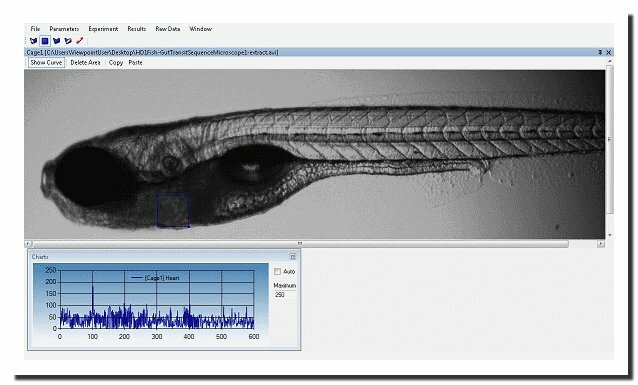 MicroZebraLab is the reference tool since 2008 to investigate live and in a non-invasive way a scope of zebrafish embryo and larvae physiological parameters. 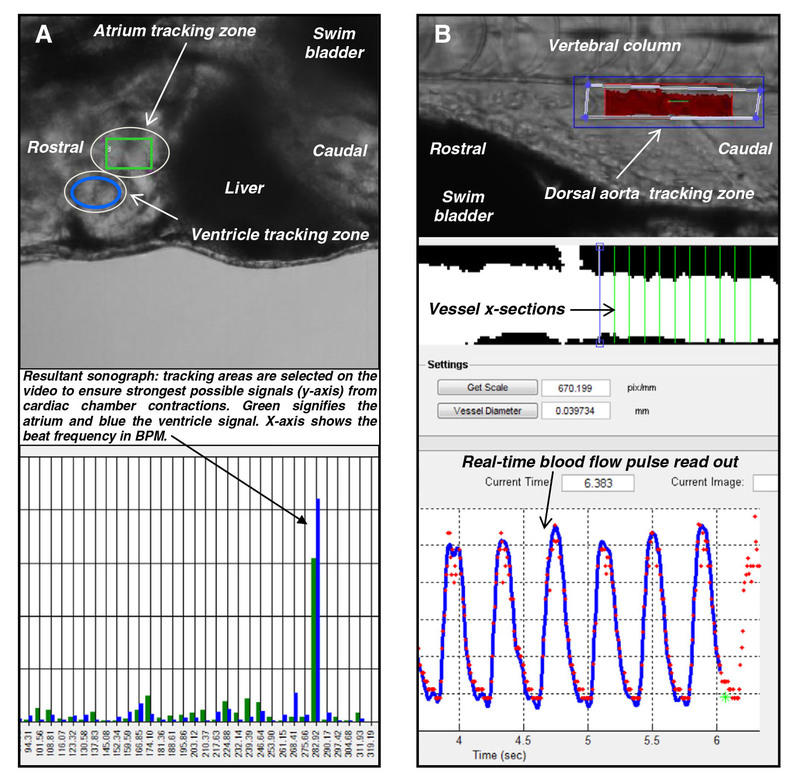 The MicroZebraLab software enables to automate this task and various experiment involving movement of organs (such as the gut transit). Read more on the product page : Micro ZebraLab. When testing compounds as drug targets they often do not move on to the next pre-clinical stage due to cardiovascular effects. Detailed data on the cardiovascular system that can be missed in higher throughput studies are extremely valuable prior to later stage mammalian studies. With high-quality data in mind, MicrozebraLab was developed. Zebrafish models and high-throughput screening go well together, but sometimes data quality goes far beyond quantity. High resolution and high-quality data is the new standard with MicroZebraLab.